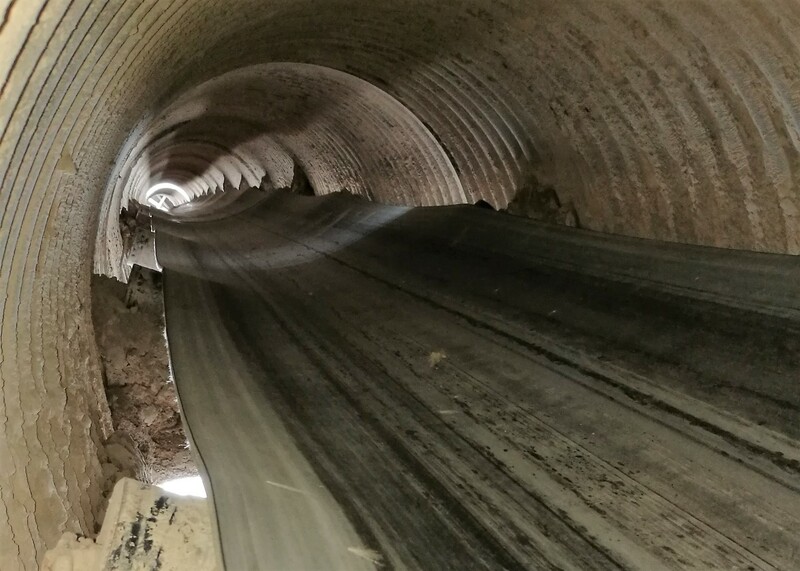 A successful installation of 75M of quality Strenex EP150 Conveyor Belting in a lime production plant. Safety, efficiency and careful planning by our vulcanising team ensure minimal downtime for our clients. 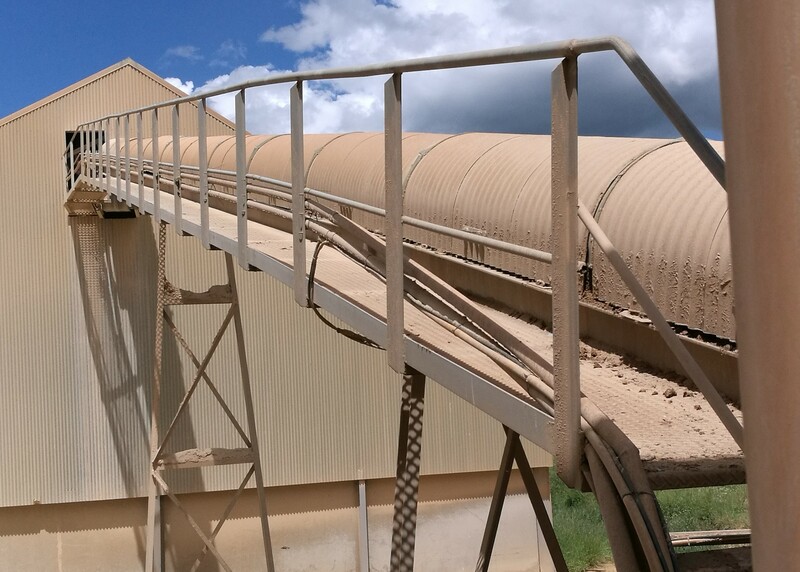 Isolation to conveyor start up time approximately 6 hours. 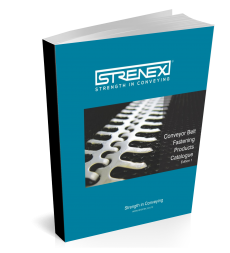 Strenex Industrial Rubber belting is sourced by Southquip and has been rigorously tested in actual application. Excellent abrasion, impact resistance and tensile strength ensure your ROI on your belting is exceptional.